When summer rolls around in Nashville, it’s time to get out and play. There are several great attractions you can enjoy as a family all throughout the city. Let’s look at five of the very best outdoor activities you and your family can enjoy this summer. 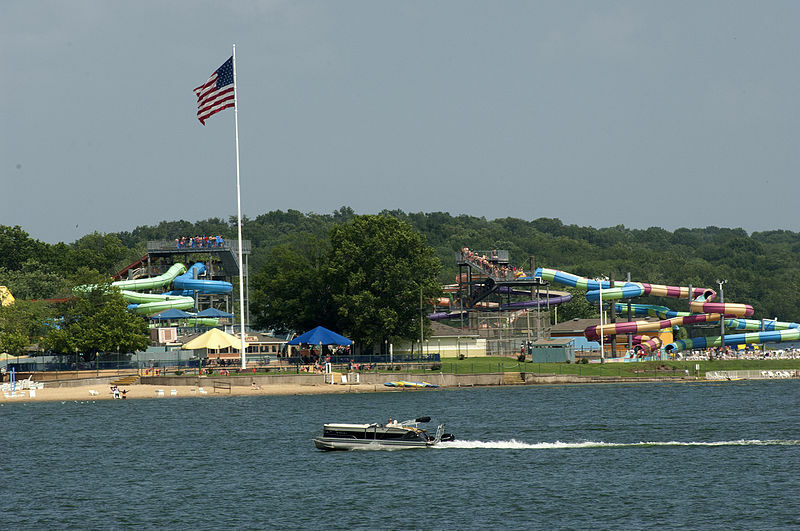 A great choice if you love waterpark fun, Nashville Shores Lakeside Resort is found on Percy Priest Lake. It’s one of the top summer activities in the area with a wonderful waterpark including a wave pool, lazy river, eight water slides and a beautiful beach. In addition, the resort is home to Treetop Adventure Park. You can enjoy zip lining, rope courses, Tarzan swings and so much more. Nashville Shores also offers jet skis, pontoon boats and an RV park for camping. Get outside as a family and enjoy more than four miles of paved trail, beautiful views of the Cumberland River and so much more. Shelby Bottoms is one of the top spots for an easy hike in the city. You can also enjoy the Shelby Bottoms Nature Center or take a bike ride with one of the bikes from the Nashville B-Cycle station. With 55 acres of amazing gardens, an art museum and so much more, the Cheekwood Estate and Botanical Gardens offers plenty for families to enjoy. It’s a great choice if you want to enjoy the 12 unique gardens together, along with plenty more. They hold regular events throughout the year, as well. 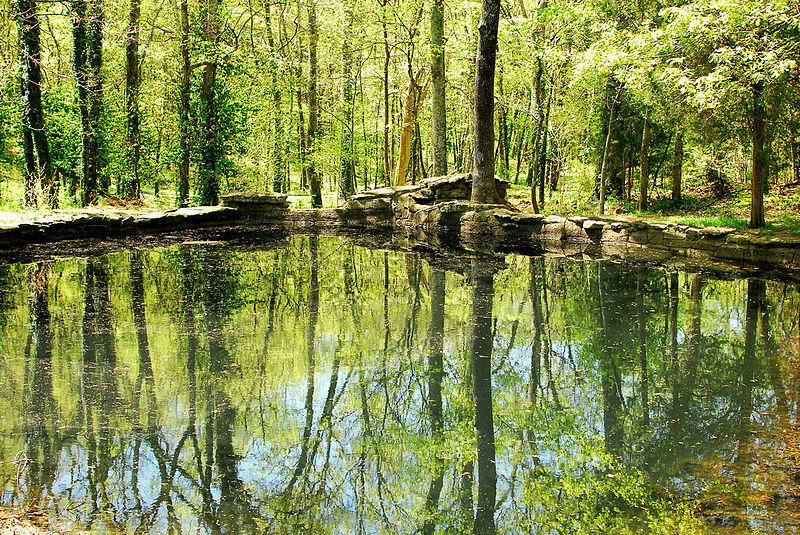 Found in Franklin, Gentry’s Farm offers a wonderful place to take your entire family. It’s open to the public during the weekends and offers plenty to do in late summer and throughout Fall. You can pick pumpkins, enjoy the corn maze, take a hayride and enjoy several other kid-friendly activities. They even offer summer camps for kids to enjoy. Of course, going to the zoo is always a fun trip for the family. With more than 6,000 animals at the Nashville Zoo at Grassmere, you can enjoy plenty of fun all day long. If you’re looking for a few great activities to do as a family this summer in Nashville, these five should be at the top of your list.